Fats also supply energy and in the right amounts help build strong cells and promote nutrient absorption. Too much fat however, can lead to such obesity-related health problems such as diabetes, bladder troubles, and osteoarthritis. We at Southside do not encourage the use of home-cooked diets. Many owners feel that animals need variety in their daily food and often do this by making a mixture of human meals. While you may have the best of intentions at heart, it is actually extremely difficult to create a properly balanced home-cooked diet. Inadequate nutrition can be very dangerous and potentially deadly in the long run. If you are adament that you would like to home-cook for your pet, please contact us so that we may guide you towards the correct resources to make sure your diet is appropriate. 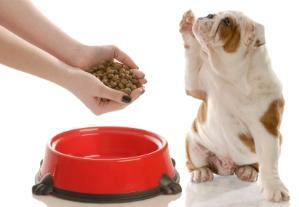 Please give us a call to discuss your pet’s nutritional needs. 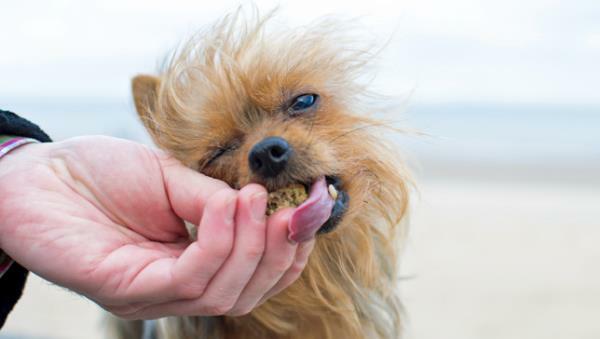 There are lots of myths out there regarding pet nutrition and what is best. Our veterinarians have had specific nutritional training to ensure we can give you the best advice possible.